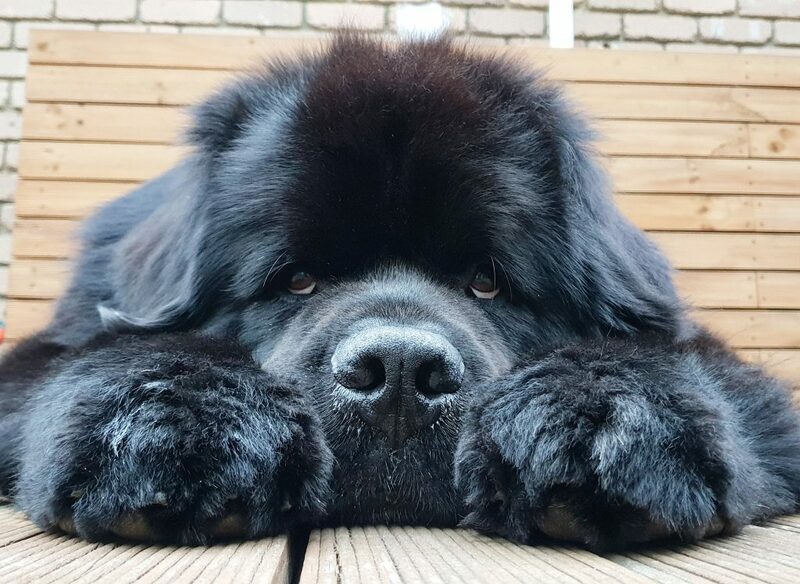 When you have a face like this one, you’re guaranteed to find love at first sight. 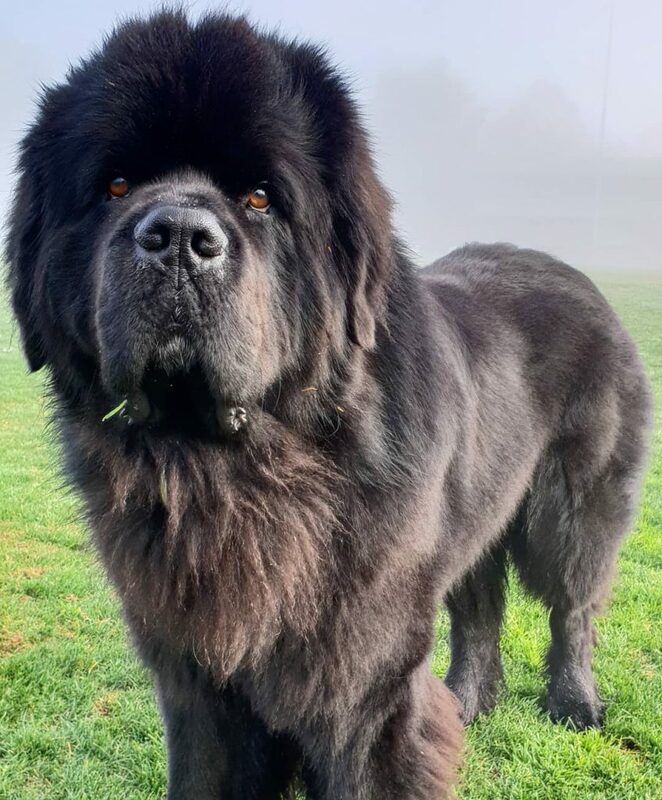 Hugo The Newfie is the big bear that’s been missing in your life; from sharing his slobbery kisses to those lazy Sunday stares, this cutie will have you wrapped around his paw in no time. 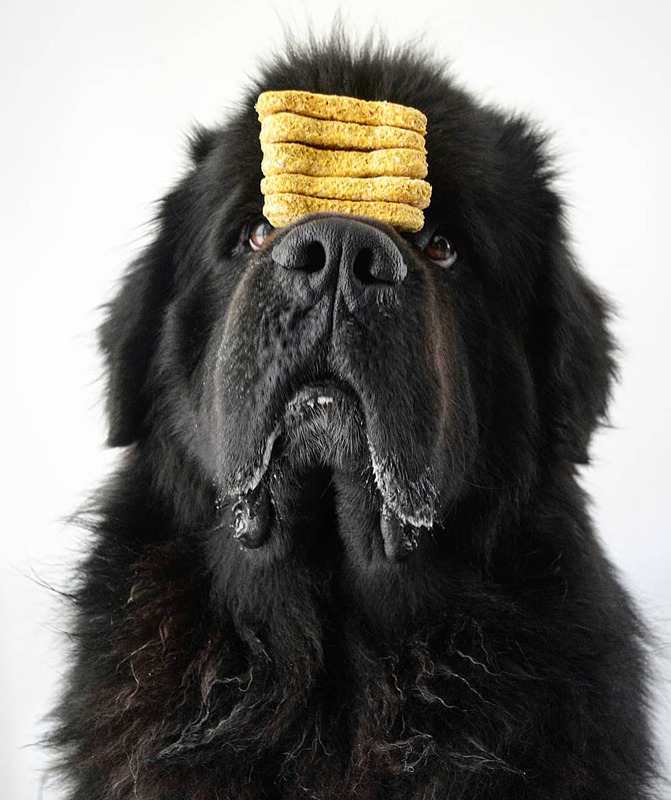 But when your heart is this full of gold, you can’t help but pay it forward. 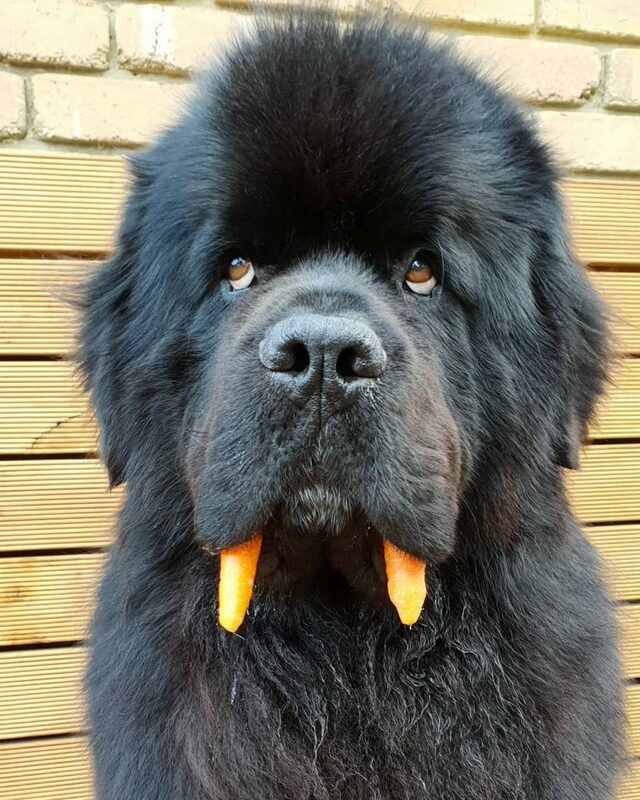 That’s why Hugo dedicates his Insta-fame to sharing the big bear love and making his fur-fans smile day after day. 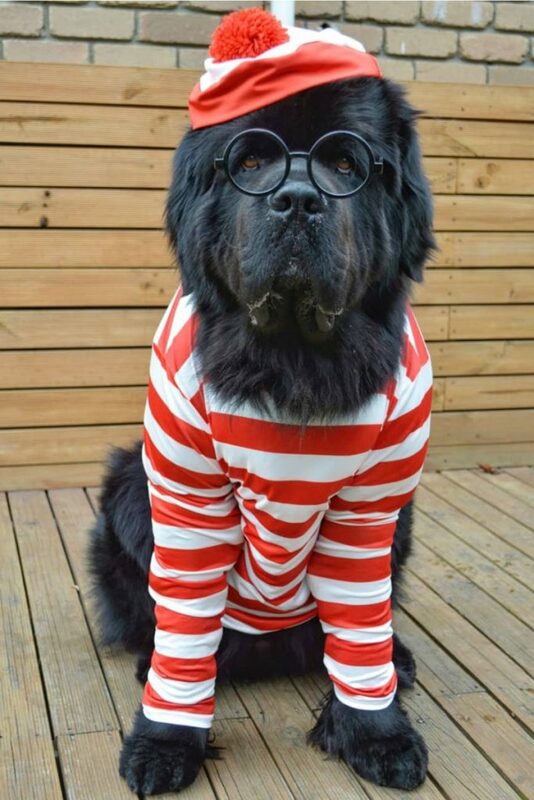 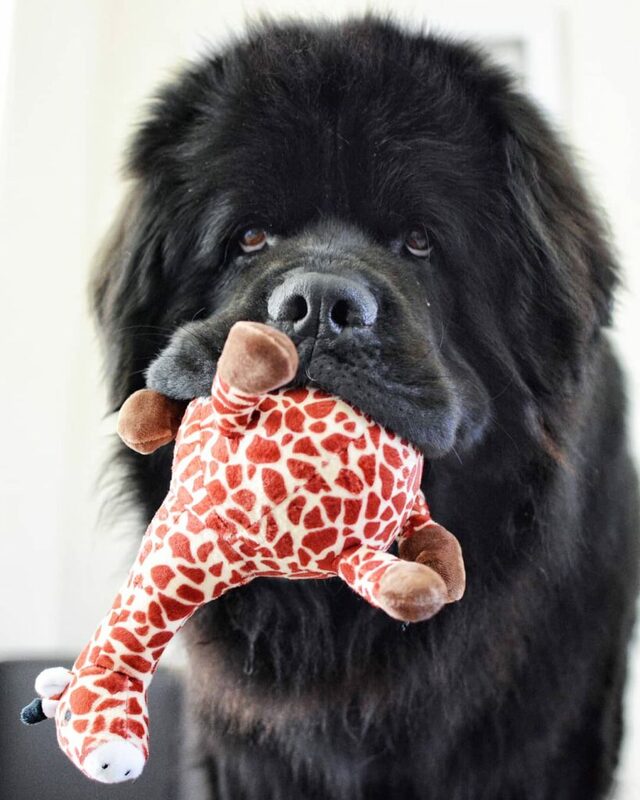 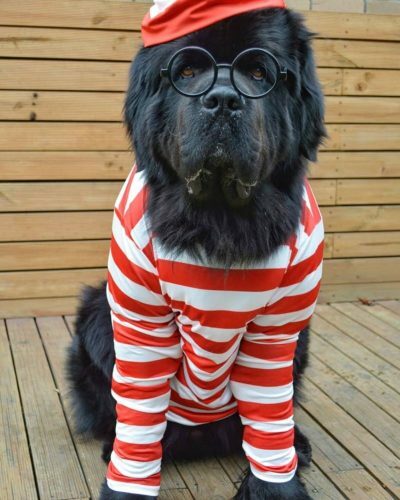 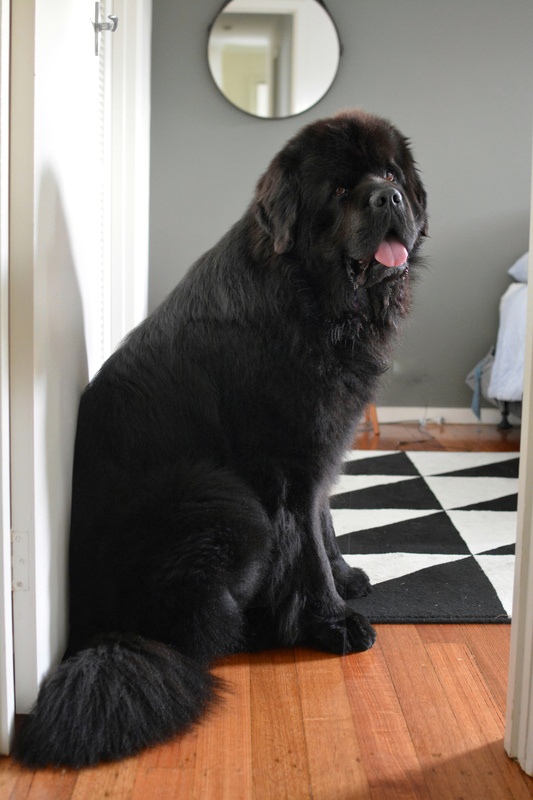 Contact us to co-create with Hugo the Newfie.